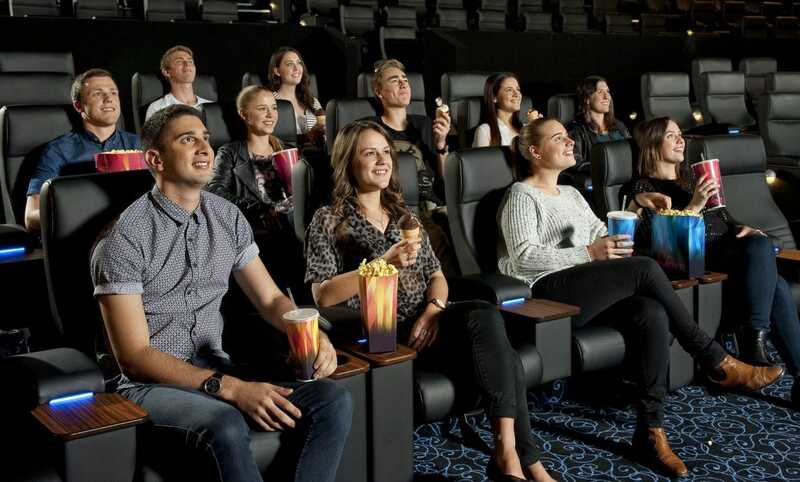 With 7 premium cinemas, and 1 Vmax cinema all with state of the art digital projection, Dolby Digital surround sound and 3D capable screens, and exciting function spaces, Event Cinemas Browns Plains is a unique venue for special events. Feel free to contact our expert team to have a chat about the creative catering options and exclusive cinema experiences available at Event Cinemas Browns Plains. Ample parking is available outside the cinema off Browns Plains Road; the first 4 hours of parking are free.